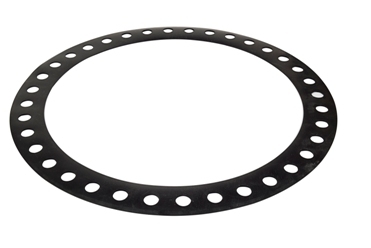 We manufacture industrial gaskets in any material, shape and size. 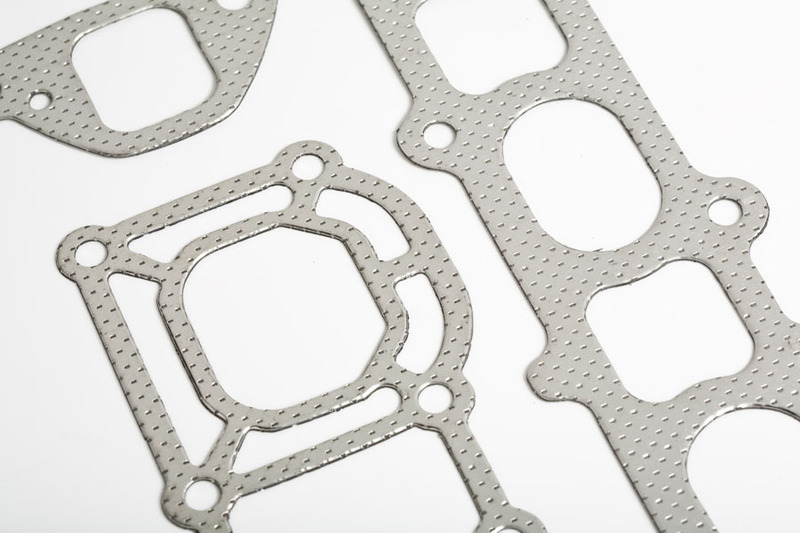 Due to our extremely diverse machine park and huge stock of materials we are able to quote and manufacture almost any gasket or seal at very short lead times. Medium and long series can be produced by die cutting or stamping in high speed machinery and shorter series can be produced via water jet, laser or plotter. 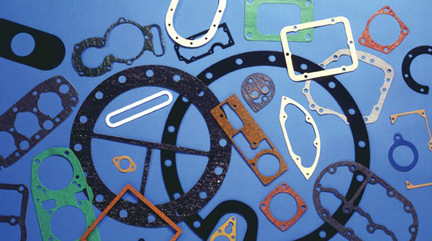 Our departments for moulded parts and machined parts manufacture any 3-dimensional part. Precision die cutting. Full cut or kiss cut. With or without adhesive. Another of our specialities is the manufacture of cap liners for caps and tops. Polietileno LDPE/HDPE in many densities, thicknesses sizes. Polietileno espumado LDPE/HDPE with integrated film on one or both sides.